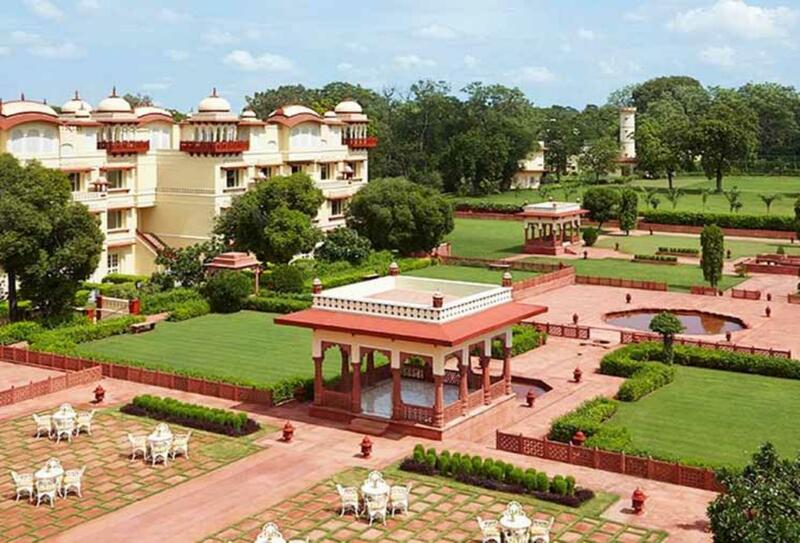 Jai Mahal Palace is a 270-year old property set amidst Mughal gardens in Jaipur. The hotel has been the residence of three prime ministers of the state of Jaipur. It now offers 94 rooms and suites with views of the city and gardens. Two restaurants include the Indian dishes of Cinnamon and the Italian delights of Giardino. Leisure options include yoga and meditiation.